As most of my blog/website is written in Dutch, I’ve provided some information below for non-Dutch speaking visitors. If you want to know more about me, my previous PhD study or my current job, get in touch! All my contact information can be found below – and I’m on practically every research network. Currently, I work at the Ghent Centre for Education (Onderwijscentrum Gent) on topics such as multilingualism, non-Dutch speaking newcomers (OKAN), diversity and refugees. Between September 2010 and August 2016, I worked as an assistant of Dutch Linguistics at Ghent University, teaching courses in Dutch language proficiency and linguistics to first- and second-year students of Dutch, and supervising BA and MA papers on teachers’ language use and perceptions, language use in TV programmes and language policy in different contexts. As a researcher, I studied the language use and language perceptions of Flemish primary and secondary school teachers. For my PhD (successfully defended on September 1, 2016), I focused on the ‘gap’ between monovarietal language policy and multivarietal language practice in Flemish schools, and tried to shed light on the strategies teachers use to bridge that gap. I have published on language ideology, language use and language policy in educational settings, in journals such as Journal of Germanic Linguistics, Current Issues in Language Planning and Dutch Journal of Applied Linguistics. 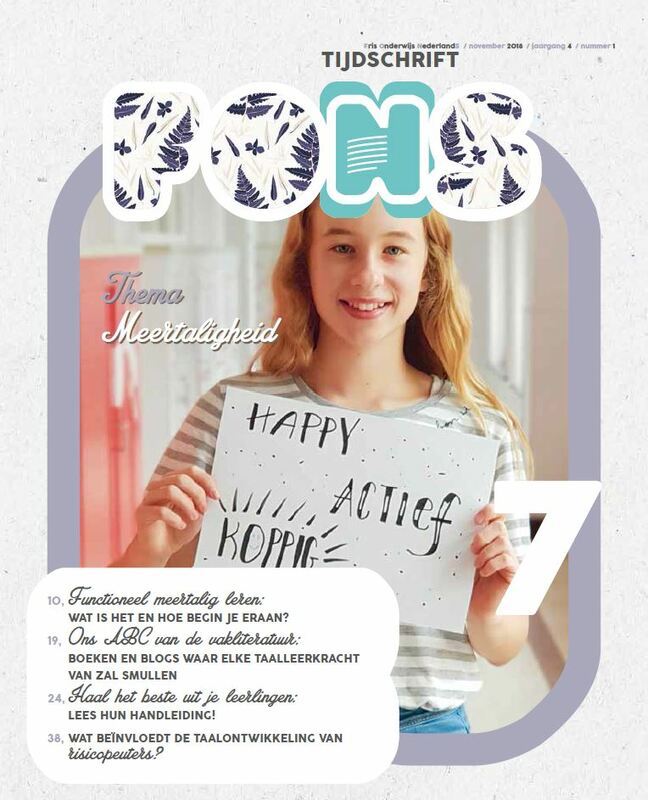 Furthermore, I am also the editor-in-chief of Fons, a new didactic periodical for Flemish teachers of Dutch, and an active blogger (in Dutch), focusing on topics at the interface of language, education and language education.